On the other hand, the director of FINAL FANTASY XV, Hajime Tabata, spoke with the site RockPaperShotgun, and commented that the development team is working on implementing support for mods as fast as possible, although it is not known if said support will present at the launch of the game or shortly after this. Also, shortly after the official announcement of the PC version, Square Enix reported that the fifteenth iteration of the series will occupy 170 gigabytes, and its requirements to enjoy it in high resolutions, as expected, will be quite high. 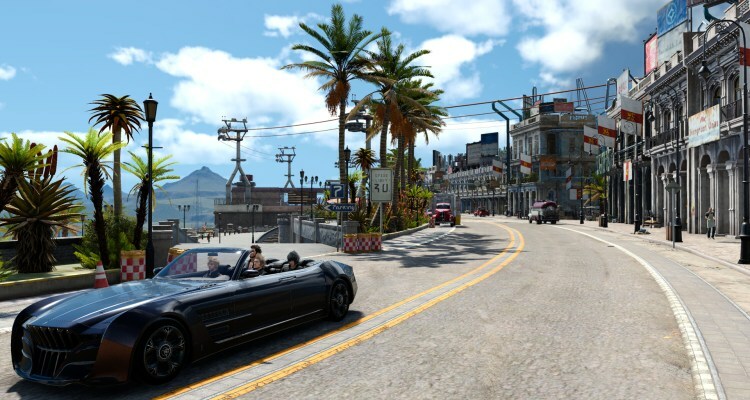 FINAL FANTASY XV WINDOWS EDITION will come loaded with NVIDIA GameWorks technology and other advanced PC features that will add state-of-the-art physical and graphics simulations with support for NVIDIA content capture and sharing tools. The game will be released in early 2018.